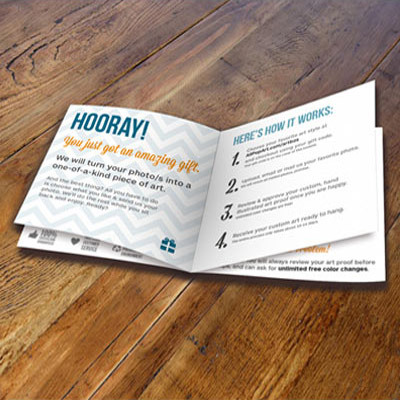 Our gift card envelope lets your recipient create their own art piece. 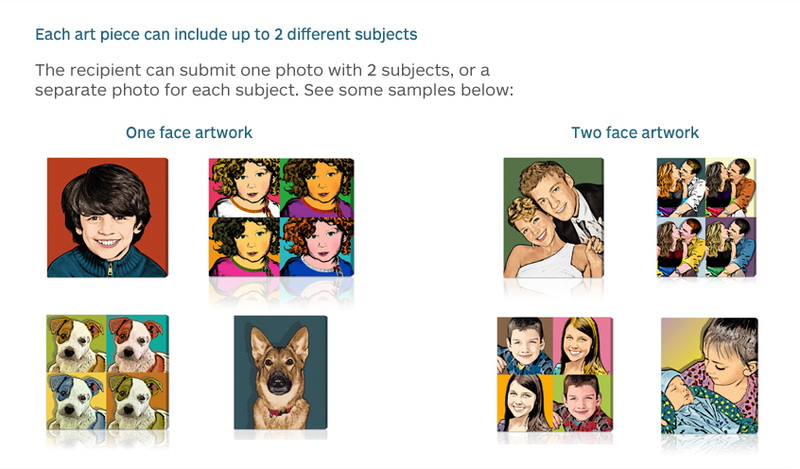 Recipient can redeem for one portrait in any art style, in the size chosen below. 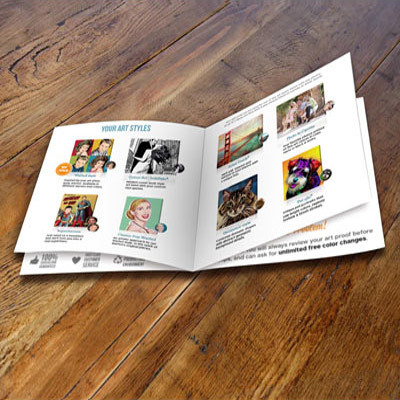 Include up to two subjects in the art piece. Final piece arrives on gallery wrapped canvas, ready to hang. 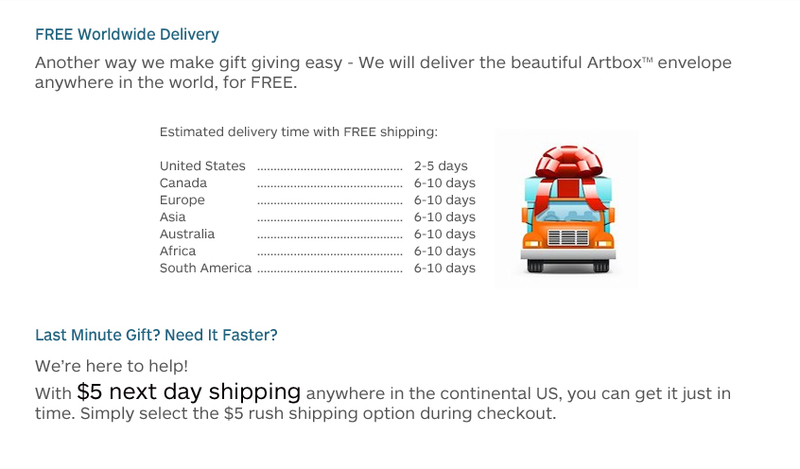 choose Next Day shipping for only $5. Need it faster? | Not in the US? 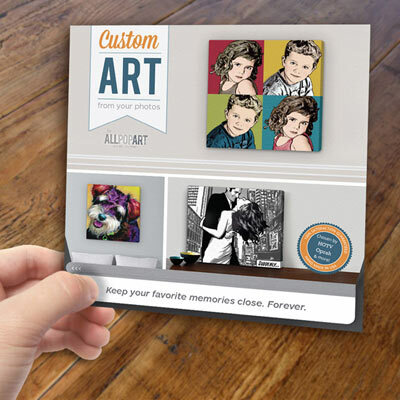 The All Pop Art Artbox is the best personalized gift that lets the recipients in on the fun! 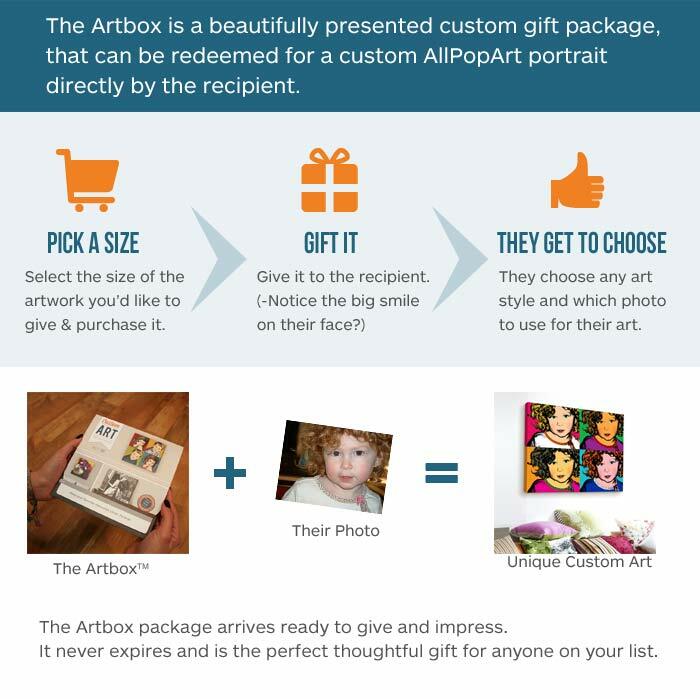 Simply gift them the Artbox in your selected size, and they will select their favorite photo and submit it to be turned into a custom pop art masterpiece. 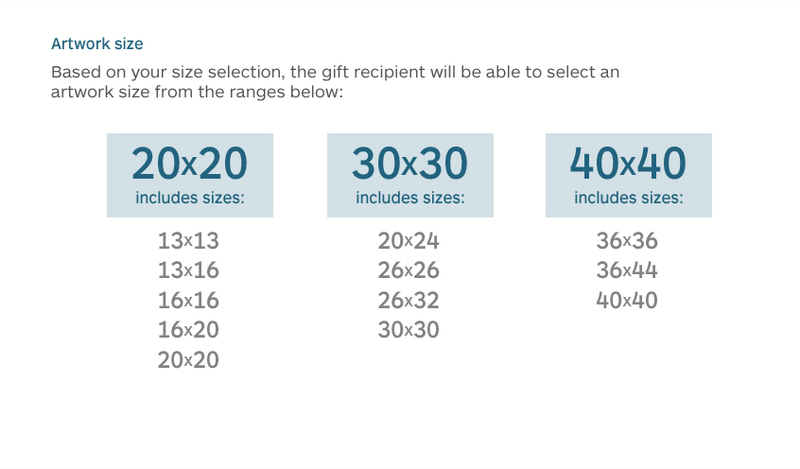 The recipient will also be able to preview the artwork and ask for any color changes before they will receive their canvas gift. 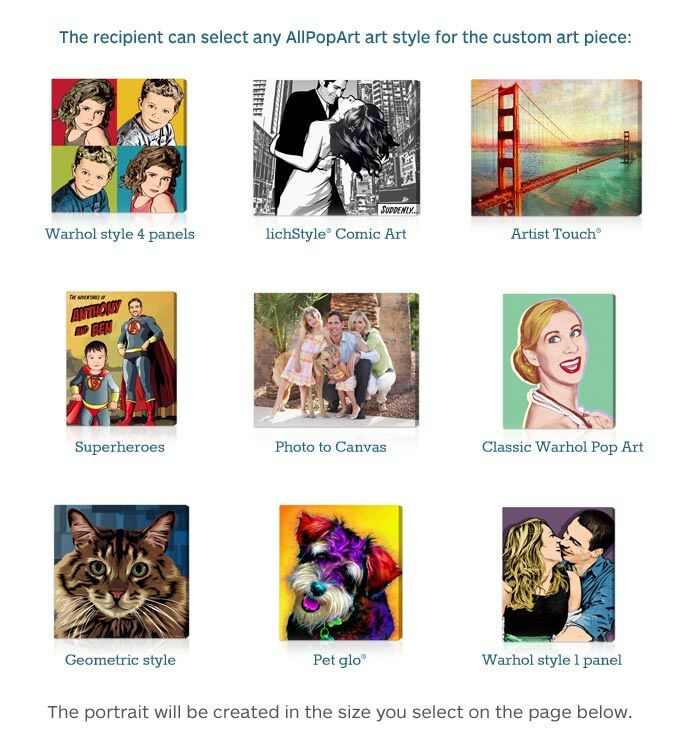 Each Artbox provides the gift recipient with a voucher for a totally unique custom portrait using up to two faces in one of AllPopArt's most popular signature art styles: Warhol style, Comic Art - lichStyle®, Superheroes, Classic Pop Warhol, Artist Touch®, Photo to Canvas, Geometric style and Pet glo® (There's no limit to the number of faces for Photo to Canvas and Artist Touch). 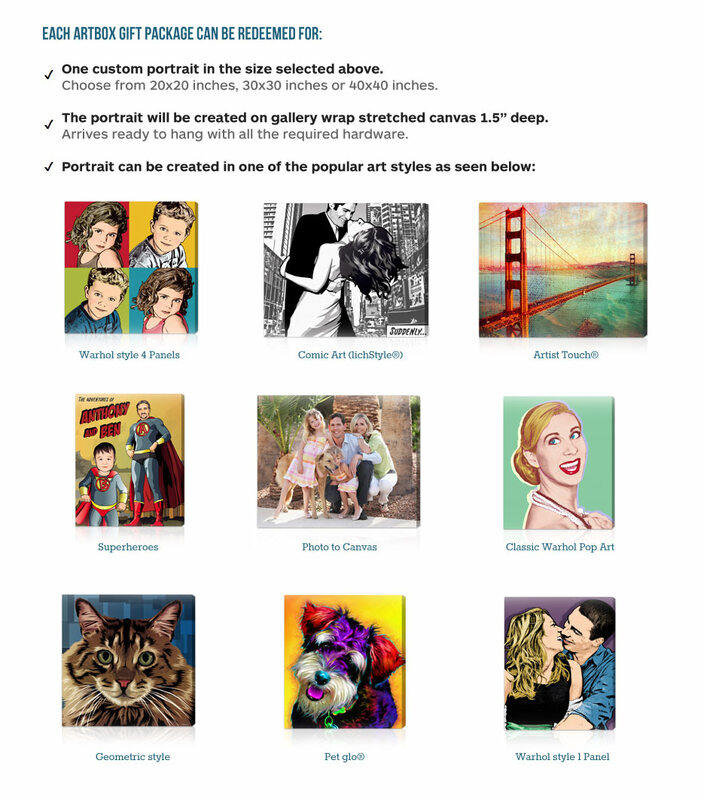 Once the lucky recipient is 100% happy with their art proof, the portrait will be created in the size according to your selection, on premium gallery wrap stretched canvas that will arrive completely ready to hang. 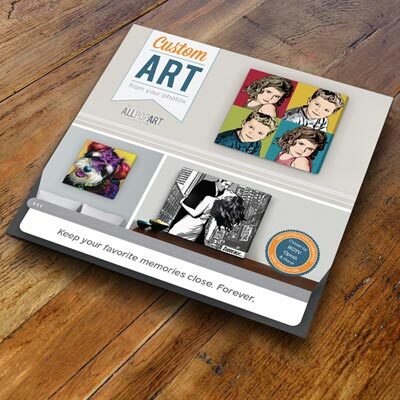 Purchase the All Pop Art Artbox and give it to the recipient. 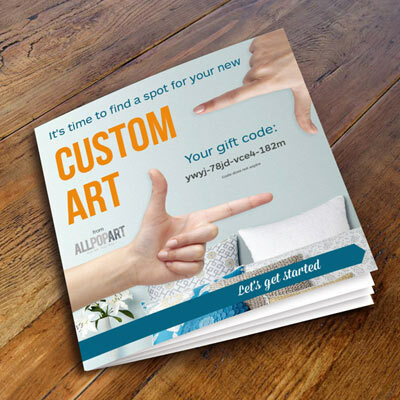 Once the recipient is ready to order, they can choose their favorite AllPopArt art styles and place an order online or by phone toll free 1-877-728-9278. They will upload/email their photos after the order is placed, or send them via Email or Mail (we'll return them). 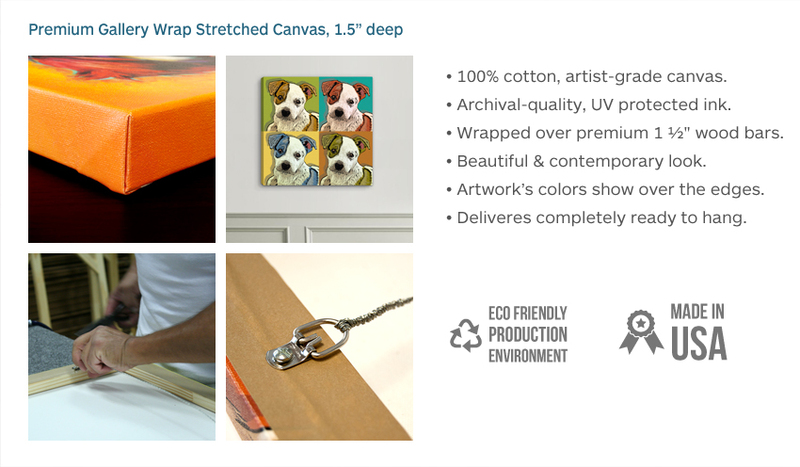 The lucky recipient will preview a hand illustrated art proof within 3-5 business days and ask for any color changes for no additional fees, and approve once they are 100% happy. The custom art will be delivered one week after we receive final approval. Rush options are available once an order is placed.